disposal, is available in the vehicle. 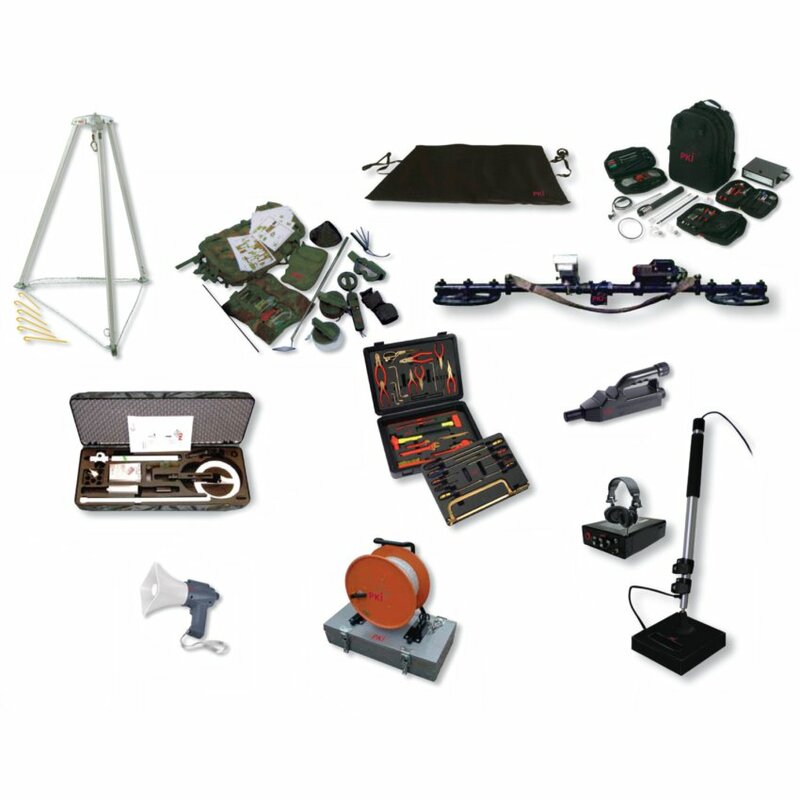 The equipment assorted by active EOD specialists and the vehicle can of course be expanded or modified optionally on the customer´s request. The equipment comprises among others: Hooks and sets of cords, metal detectors, various equipment to scan the environment, explosive auxiliaries, antimagnetic tools, bomb fragment protection suits and helmets, bomb fragment protection cover and EOD shield, telescopic manipulator, communications means (radio sets) mobile current generator, and a bomb container to evacuate smaller explosive devices. 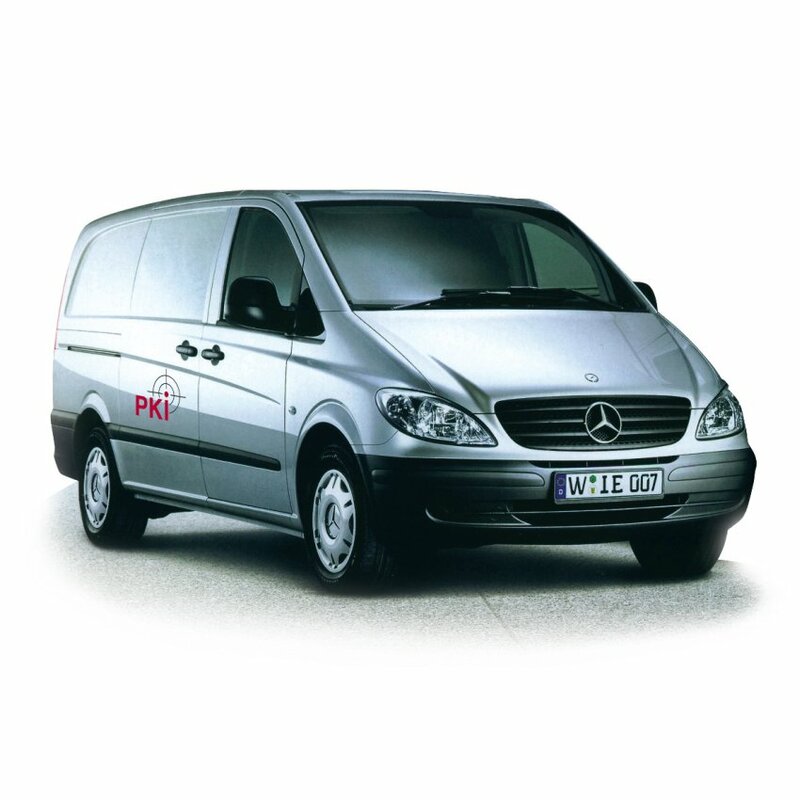 This equipment perfectly accommodated in a van (e.g. Mercedes Benz Vito) can thus be quickly transported to the place of action.